Whether you are looking to relocate, downsize, organize or age in place, we have the solution for you. Few things in life are as challenging as moving your household possessions. The details involved may seem like quite a daunting task. Our experienced and highly qualified staff will provide compassion, knowledge and the management necessary to make a smooth transition for you and your loved ones. We will help coordinate the process for you from beginning to end, starting with conducting a needs analysis based on your individual household requirements. To say that each of us at Southern Concierge has a sincere passion for what we do daily is an understatement! We truly love what we do, those we get to do it with and getting to laugh together while doing it! We often say our greatest days are those that end with hugs from our clients. Each of us has parents whom we have either helped move into assisted living facilities, parents aging in place that require check-in visits or parents we have moved in with us to deal with health issues which caused them to be unable to live independently. That last statement would apply to me. It was while managing the downsize/relocation to our home of my own widowed Mother seven years ago that I learned firsthand of the overwhelming challenges involved in moving an aging parent… all while also dealing with early onset Alzheimer’s! With a home packed to the rafters with cherished belongings and years of memories, for weeks we dealt with going through the process of trying to downsize, gift specific items to family members, have a sale for some items and donations to charities… not even counting what was hauled off to trash. We realize that not everyone has family living in the same town or that has the time to spend numerous nights and weekends going through mom and dad’s basement and attic. Sometimes it takes a third party to be objective when sorting through others belongings and being able to pay tribute to their memory and history without feeling the need to save everything. 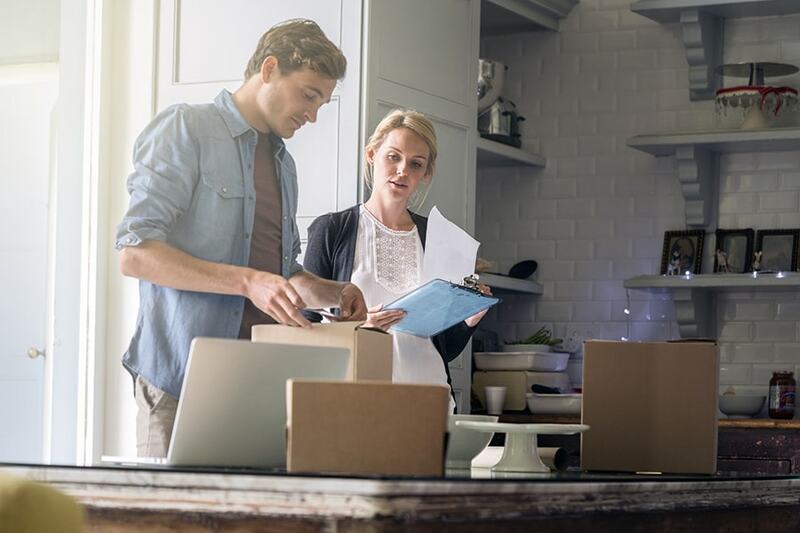 Our goal is to spare families the angst often endured during these types of moves by allowing you to keep your family relationships intact, while we coordinate and manage all the aspects of the move. This allows you to be emotionally supportive of your loved one while we handle all the details. Our promise to you is that we will always treat your parent with the same courtesy, compassion, understanding and love that we do while dealing with our own parents. We offer free in-home consultations to explain our services and answer your questions. We can do as much or as little as you’d like. You can choose to sit back and let us handle every detail of your move, or to be in the director’s chair and tell us exactly what you’d like done. One thing is for certain… we’ll do everything in our power to get that hug at the end of the day! I live in Versailles, KY with my husband Rick, mom Phyllis and the newest addition… a teacup Yorkie, Emmy! My son and daughter-in-law, Corey and Faith, recently relocated to Nashville, and my daughter, Brittany, is finishing up her Masters in Social Work at UK. 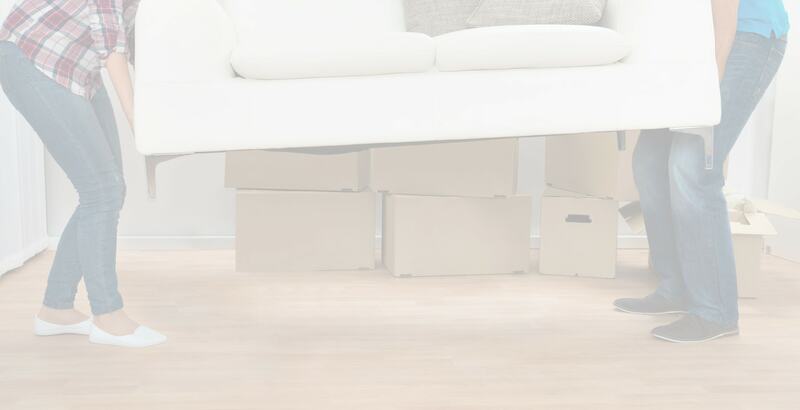 How and where do I start packing for my move? We provide free consultations to determine what is best for you or your family. Organizing to get your house ready for market? We provide staging/decor & design services to declutter your space for a fast sell. Moving a loved one into a life care facility? We provide assistance with donations and decluttering for their customized floor plan. Thanks so much for all your help packing. It was a huge burden lifted off my shoulders. You provide a great service for people during stressful times in their lives. Thanks again. Really. You made a difficult task (not just physically, but emotionally) easy! This is the second move Robin has done for my 83 year old mother. 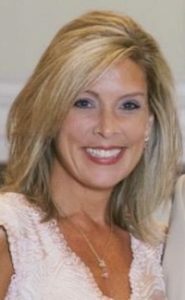 She brings a compassionate mindset and a tireless work ethic to what can be an emotional move for an elderly person. She absolutely made it effortless for me and my mom. I highly recommend her company without reservation. Wow! I can’t begin to tell you how thrilled I am that my realtor recommended Southern Concierge to me. When, as a frenzied, working, newly single mom, I envisioned getting some help packing in preparation for a move into my “fresh start” home. What I got was so much more. I am extremely grateful! My heart is replete with thankfulness for your most capable assistance in my recent interstate move. The packing personnel were most congenial as well as excellent packers. I really couldn’t have done it without your most valuable services – not only in packing but in every step of the move. Many, many thanks. Southern Concierge is a wonderful team of caring folks dedicated to transitioning their clients to the next phase in their lives. My own personal experience was when they assisted my nursing home bound real estate client in preparing his home of 20 years for sale. His out of state daughters simply couldn’t tackle the job! 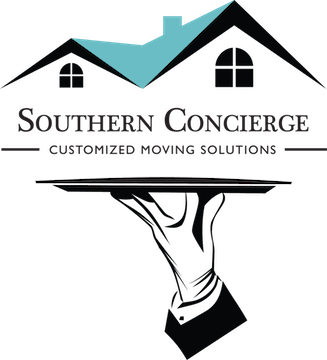 Southern Concierge is a member of The National Association of Senior Move Managers (NASMM), the leading membership organization for Senior Move Managers. NASMM members specialize in helping older adults and their families with the daunting process of downsizing and moving to a new residence. 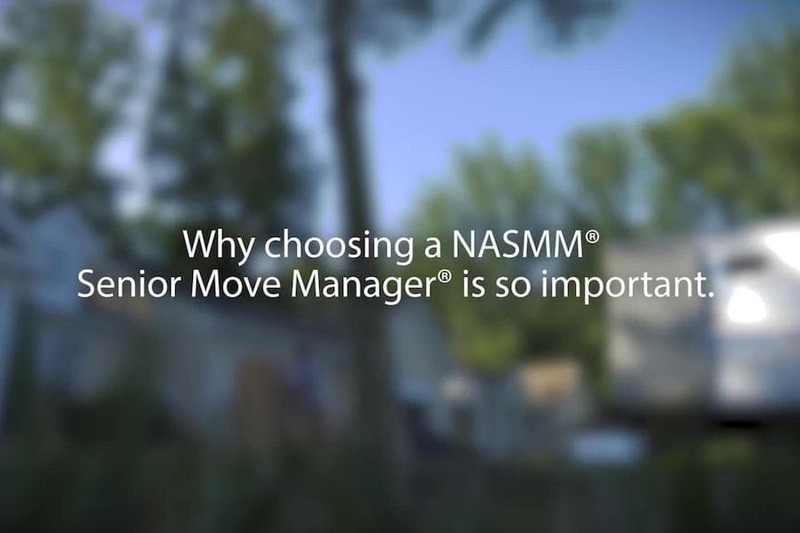 NASMM is recognized for its innovative programs and expertise related to senior move management, transition and relocation issues affecting older adults.  Click here to download the Southern Concierge Senior Moving Checklist. We are a concierge service; if it can be done… we will make it happen! Previous clients have called us “the wedding planner for moving”. Because our clients’ homes vary in size, complexity, and filled with treasures, it takes more than a guy and a truck to get the job done, which is why we partner with the best. From 1,500-square-foot condos to 15,000-square-foot estates, our clients’ homes are architecturally significant properties requiring the refined touch of a concierge that can handle every challenge of a relocation.